Ruby is the most valuable variety of the corundum mineral species, which also include sapphire. Traces of chromium give this red variety its rich color. 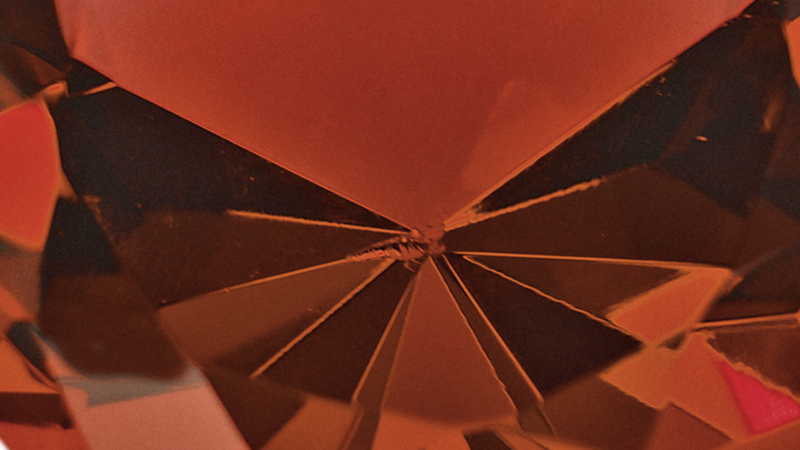 Long valued by humans of many cultures, in ancient sanskrit, ruby was called “Ratnaraj” od “King of Precious Stones”. Rubies can command the highest per-carat price of a colored stone. 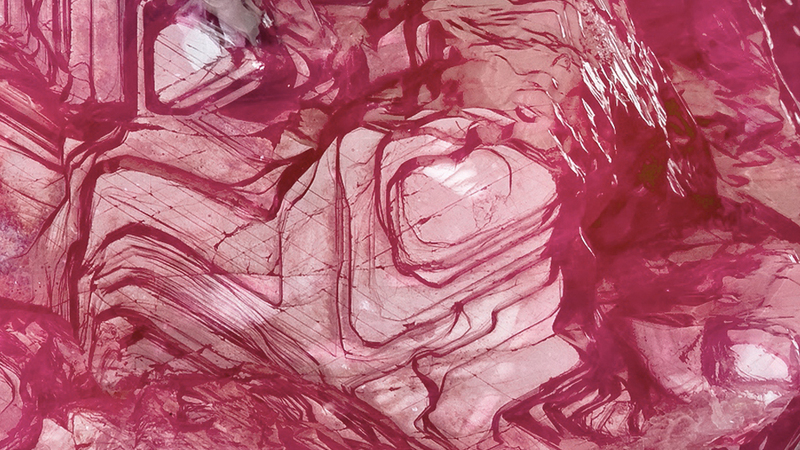 This make ruby one of the most important gems in the colored stone market. Mogol, Myanmar’s legendary valley of rubies; the source of many of the world’s most fabulous gems. The quality factors for the ruby are one again, the color, the cut and the carat weight. 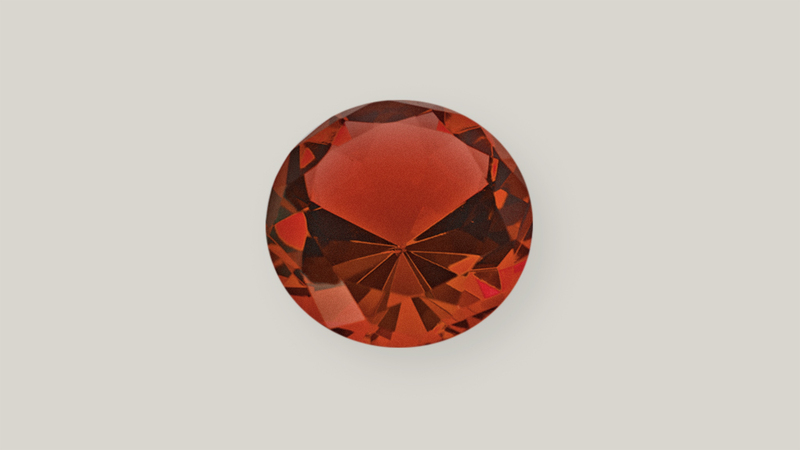 Color is the most significant factor affecting a ruby’s value: fine gems are a pure, vibrant, red to slightly purplish red.